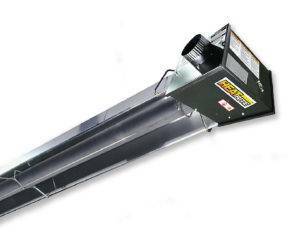 The Heat-Rite ES Tube Heater creates a wide, even heat pattern to heat more area of the floor. The sealed control housing requires less maintenance and cleaning than conventional brooders. Available in a single-tube or u-tube configuration.